To help launch National Hate Crime Awareness Week in Devon and Cornwall, Plymouth will be hosting a free event on Saturday 13 October 2018. 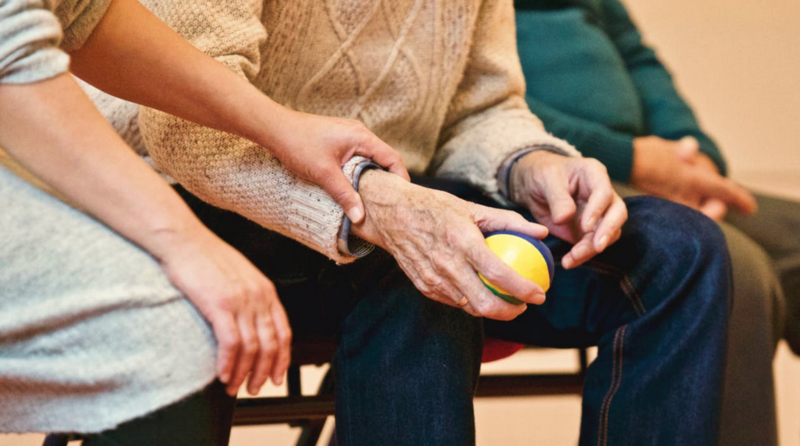 The national week aims to bring together local authorities, organisations and the community to stand against any form of discrimination, encourage community cohesion and increase confidence in hate crime reporting. 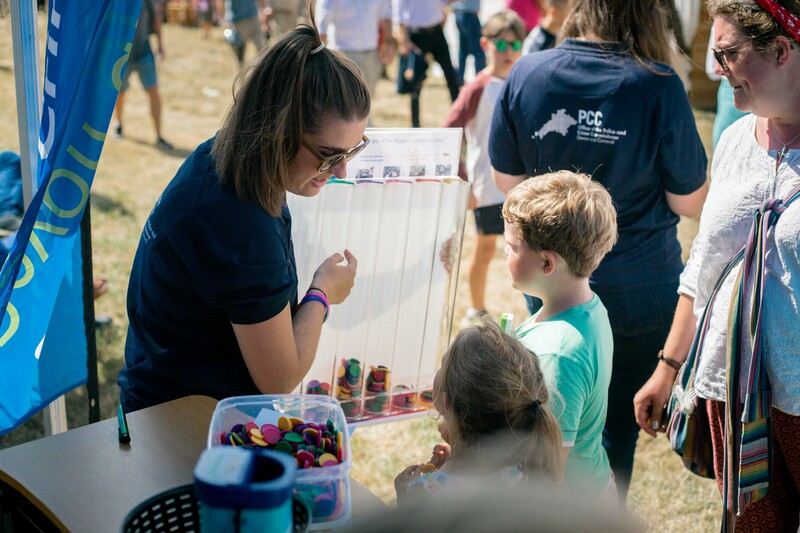 Held at Plymouth Piazza, the event will showcase over twenty stands from local organisations and interactive children’s activities including a quiz, pebble painting and community bunting making. There will also be plenty of family friendly entertainment and performances from Onwards Music Group, Plymouth City College and the Plymouth Romanian Community. 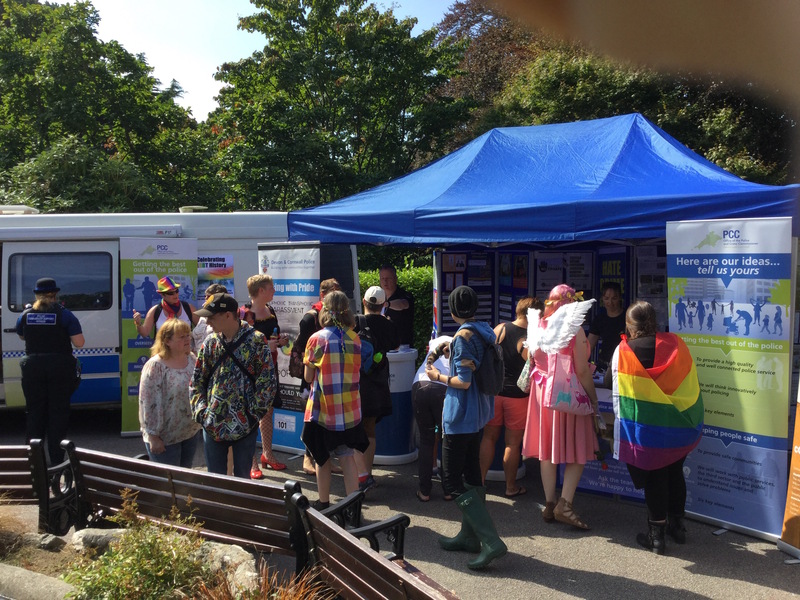 Supported by the Office of the Police and Crime Commissioner, Devon and Cornwall Police, and Plymouth City Council, the event has been organised by local charity Devon Link Up. 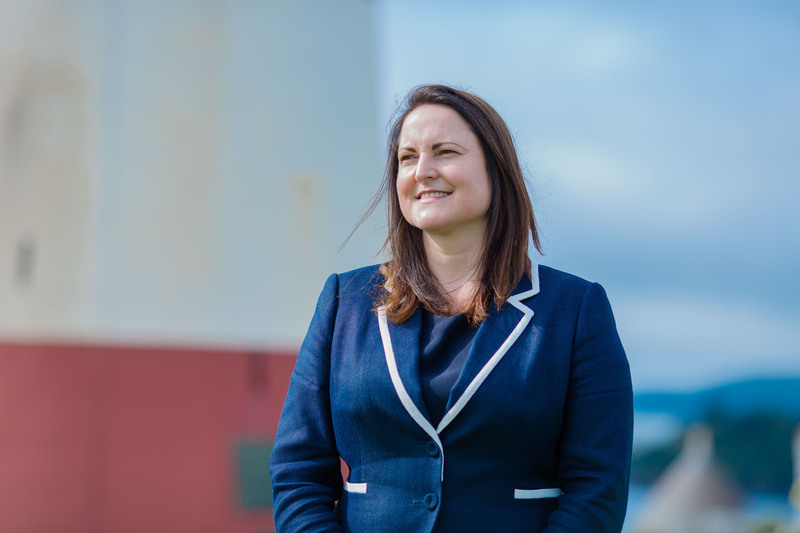 Jill Singh, development officer for Devon Link Up said: "It is a privilege to be asked to co-ordinate this year's National Hate Crime Awareness Week launch in Plymouth. 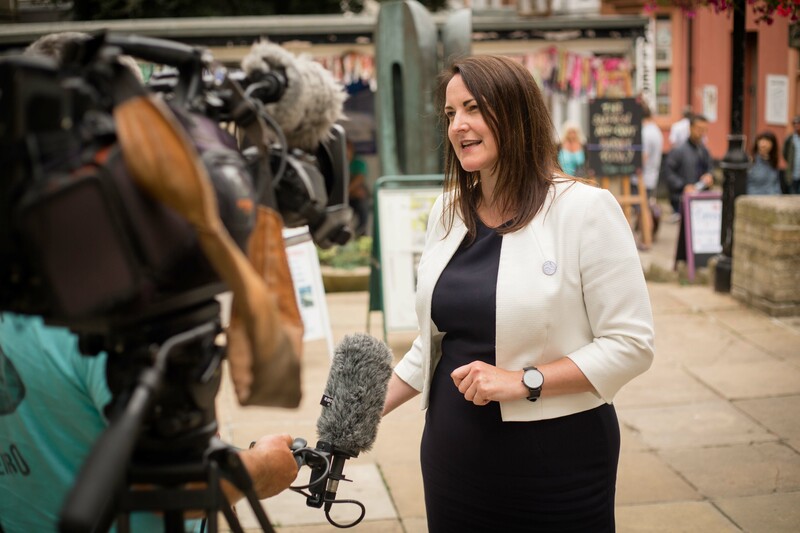 “The event is vital as it allows members of the public the opportunity to learn more about the different types of hate crime along with where and how they can report it. 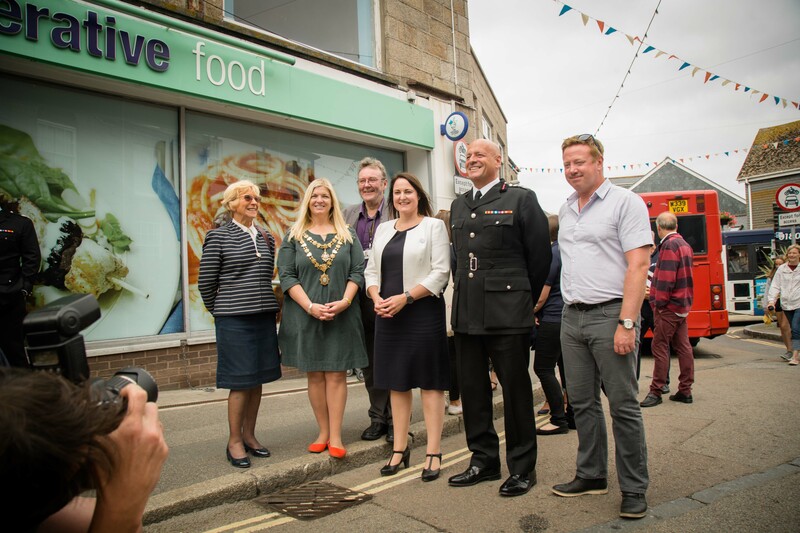 Police and Crime Commissioner for Devon, Cornwall and the Isles of Scilly Alison Hernandez added: “I am proud to be able to step in and support this fantastic event and National Hate Crime Awareness Week. “Plymouth prides itself on being a welcoming city and it is important that we come together to take a strong stand against hate crime. “No individual should live in fear of abuse, exclusion, judgement or hatred because of who they are. 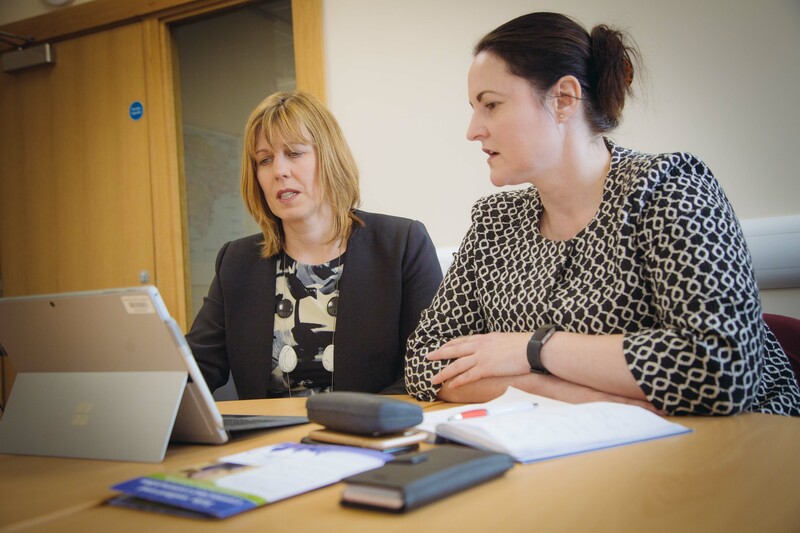 Across the two counties, various different events will take place for NHCAW with the aim of raising awareness of hate crime and hate crime reporting. 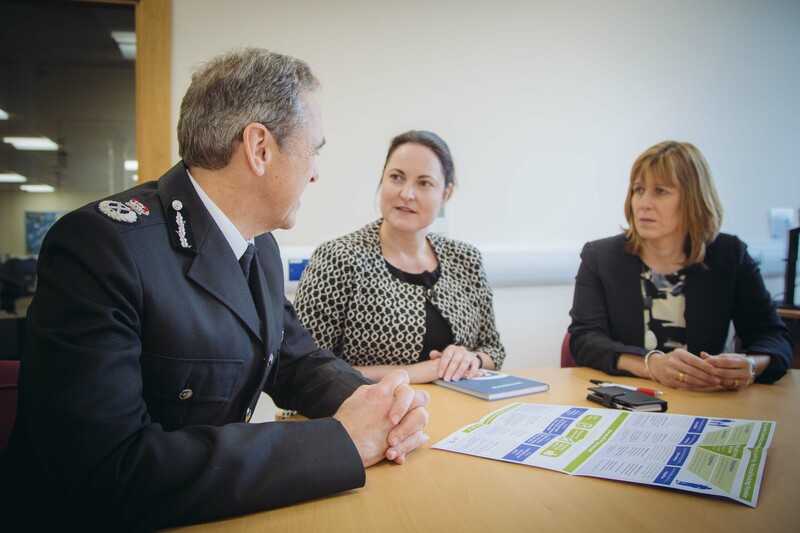 Devon and Cornwall Police Sergeant Graham Little said: “National hate crime awareness week is a perfect opportunity to highlight the barriers that communities face when reporting and the significant impact hate crime can have on victims. The Plymouth NHCAW launch event will take place at Plymouth Piazza between 10am and 3:30pm.